I’m pleased to share one the projects that has consumed much of my 2018: illustrations for the riveting book Killing Vincent: The Man, The Myth and The Murder (you can find it for sale on Amazon here). It is written by Dr. Irv Kaufman Arenberg, a Colorado doctor who uses 21st-century forensic evidence to challenge the century-old legend that famed artist Vincent Van van Gogh committed suicide. 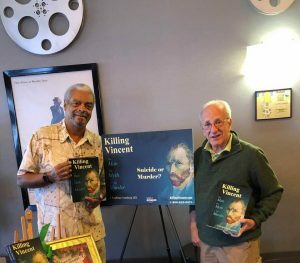 Artist Darrell Anderson illustrated Dr. Irv Dr Arenberg’s book, “Killing Vincent: The Man, The Myth, and The Murder.” They appeared at a book signing together. 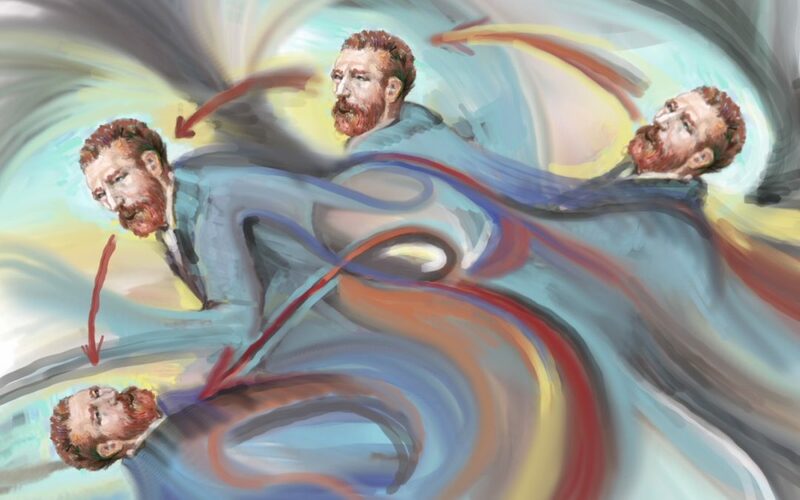 Similarly, Dr. Aerenberg has never believed the legendary account that van Gogh took his own life in 1890.